Book your skip or waste collection online today! – Family run business with 40+ years of experience over 3 generations. 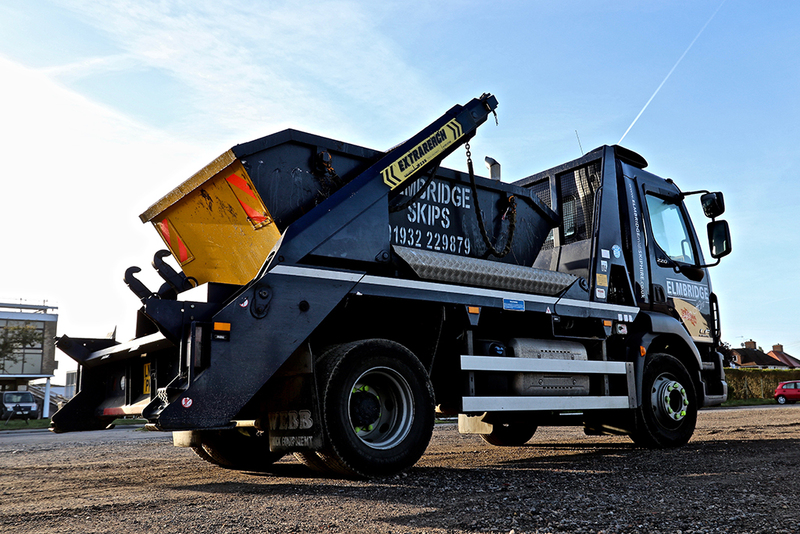 – Our fleet of low emission, environmentally friendly trucks are almost 3 tonnes lighter than others and make it SAFER & EASIER when on your property. All Waste taken to one of the countries leading recycle centers.